The best-loved building in Australia nearly didn't get off the drawing board. When it did, the lives of everyone involved in its construction were utterly changed: some for the better, many for the worse. 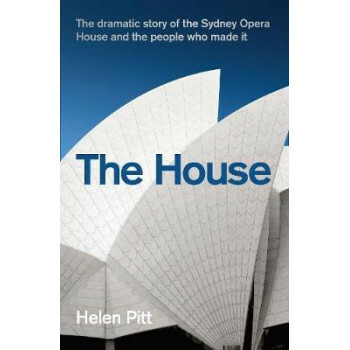 Helen Pitt tells the stories of the people behind the magnificent white sails of the Sydney Opera House. From the famous conductor and state premier who conceived the project; to the two architects whose lives were so tragically intertwined; to the workers and engineers; to the people of Sydney, who were alternately beguiled and horrified as the drama unfolded over two decades. With access to diaries, letters, and classified records, as well as her own interviews with people involved in the project, Helen Pitt reveals the intimate back story of the building that turned Sydney into an international city. It is a tale worthy of Shakespeare himself.